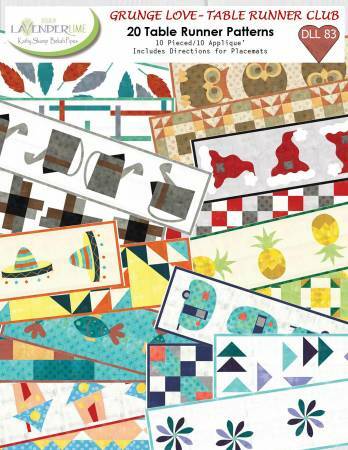 Make 20 table runner patterns, including 10 pieced and 10 applique. Also includes directions for placemats. Make owls, camper vans, pineapples, fish and more.